This limited-edition boxed set contains all 11 of Glenn Scott's historic trail maps plus a richly illustrated pamphlet that provides a biographical sketch of Scott, a description of how he started the historic trail map series, and text sections that describe the Colorado Gold Rush, Santa Fe Trail, Mexican Land Grants, and other topics.  We are pleased to commemorate the USGS 125th Anniversary as well as celebrate our rich Western heritage by presenting this special limited-edition set of trail maps. The boxed sets are available for purchase at Information Services, U.S. Geological Survey (1-888-ASK-USGS). For guidance on how to do this, go to http://cpg.cr.usgs.gov/toolbox/download_advice.html. Downloading the PDF file may take several moments but will be worth the wait. Once it is downloaded, open the PDF from your hard drive using Adobe Acrobat—it will load in a fraction of the time it would take to open the PDF over the internet. PDF of the pamphlet that accompanies the boxed set (43.26 MB) **Large file warning! Individual trail maps are also available for purchase at Information Services, U.S. Geological Survey (1-888-ASK-USGS). 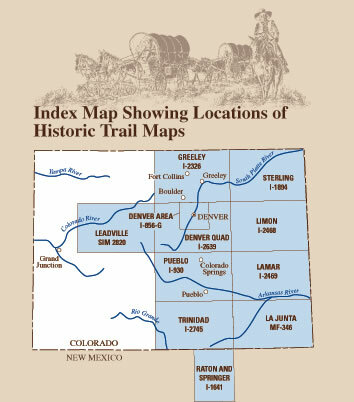 The Denver, Trinidad, and Leadville trail maps are also available online and the links to the online versions are provided below.